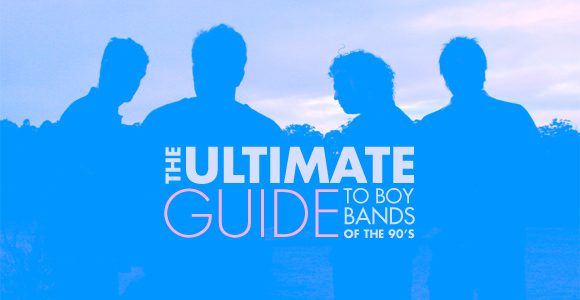 The Ultimate Guide to Boy Bands of the 90s | personal.amy-wong.com - A Blog by Amy Wong. What started like a simple post, ended up taking a lot of hours of research and boy band video-watching. I may or not regret it. There were boy bands I hadn’t even heard of… and some that I had to dust off my VHS tapes to get their names. Ha!